NextraOne goal is to improve their quality of internet based services by making the customers happy. Their vision gives them the idea to develop products innovatively and find solutions that would help customers with the user experience. NextraOne mission is to empower their customers with special features. 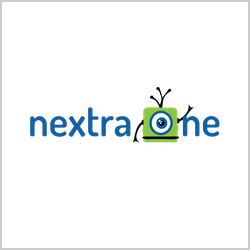 NextraOne provides services to small and medium sized business, which allows them to focus on their competencies, and NextraOne handles their online presences. 1) State of Art Data Centre located in India. 2) High-speed network connectivity from all tier-I ISPs. 4) On-site professional staff to monitor and provide assistance. 5) Multiple Layers of Redundancy: including physical security, power, cooling, and networks. 1) 99.9% uptime guaranteed with dedicated 24/7 technical support. 4) Unlimited Domains, Unlimited Disk Space, Unlimited data transfer etc. 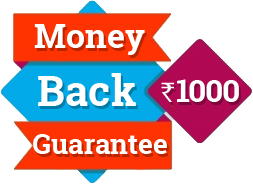 Nextraone is really a good web hosting company. Their load time is also very fast and reliable. They also offer additional features for the low cost. Nextraone support team is also very friendly. I am very much satisfied by the Nextraone services.